The Profoto Air Remote TTL-F already Fully supports the Fujifilm X-H1, as you can see in this review, surprisingly not many reviewers tested the pair even though Fujifilm is marketing the Fuji X-H1 as their professional camera. 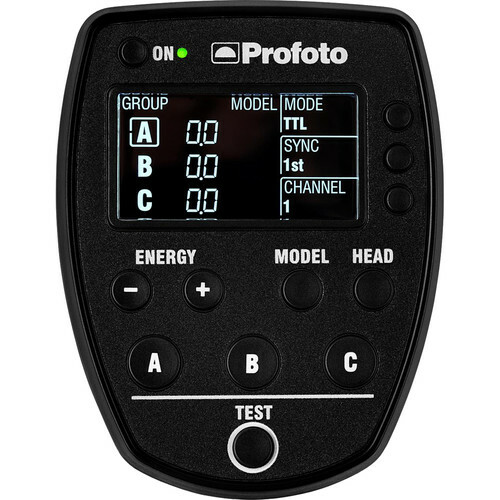 Profoto Air Remote support will also be added to the Fujifilm X-T20 in April via a firmware update if you are interested in using the combination together, but chances are if you can afford Profoto you are shooting Fujifilm’s Flagship camera lineup. Also, don’t forget that strobes and electronic shutter do not mix. If you’re in the market for studio strobes Profoto is running a special right now. 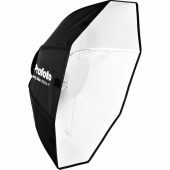 Buy any B1X or B2 kit and get an OCF Beauty Dish for free. This entry was posted in Accessories, Fujifilm X-H1 and tagged Fuji Rumors, Fuji X-H1, Fuji XH1, Fujifilm, Fujifilm Rumors, Fujifilm XH1, FujifilmRumors, Fujirumors, Profoto, Profoto Air Remote TTL-F, Profoto B1X, Profoto B2. Bookmark the permalink. Trackbacks are closed, but you can post a comment.